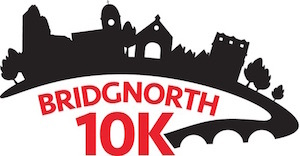 An undulating ten kilometre road route, through the historic Shropshire market town of Bridgnorth, starting and finishing at the iconic Town Hall. Fully marshalled and sign posted, with a water station at the halfway point. Souvenir medal for all finishers.